Christine Kang is a Vice President at General Atlantic and focuses on investments in the Technology sector. 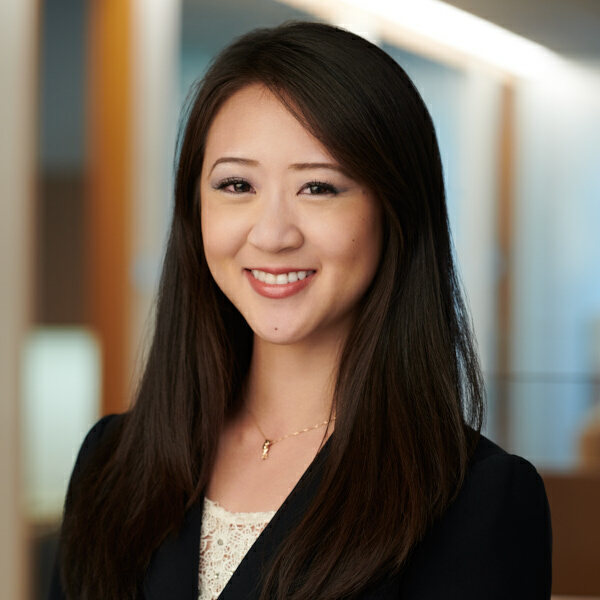 Prior to joining General Atlantic in 2017, Christine worked for Thomas H. Lee Partners as a Private Equity Associate and was a 2016 Summer M.B.A. Intern at General Atlantic. Before that, Christine worked for J.P. Morgan Securities LLC as an Investment Banking Analyst.